Thanks to a string of strong camera releases that included the Lumix DMC-GH4, the FZ1000 and the LX100, Panasonic had a very positive 2014, delivering good-quality cameras in multiple categories with some class-leading innovation. 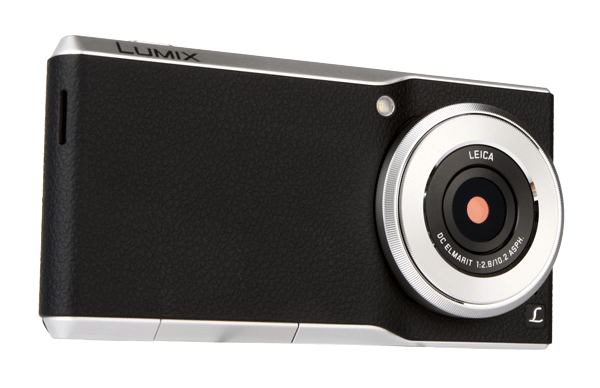 Not a brand to rest on its laurels, Panasonic has now created what it calls a ‘communication camera’ – a device that marries a fully functioning Android smartphone with a slim camera. The camera features a large 1in sensor, like those found in Sony’s RX100 series and the Canon G7 X.
Panasonic released the Eluga smartphone back in 2012, but that was just a phone, with an IP57 waterproof rating being its most notable feature. 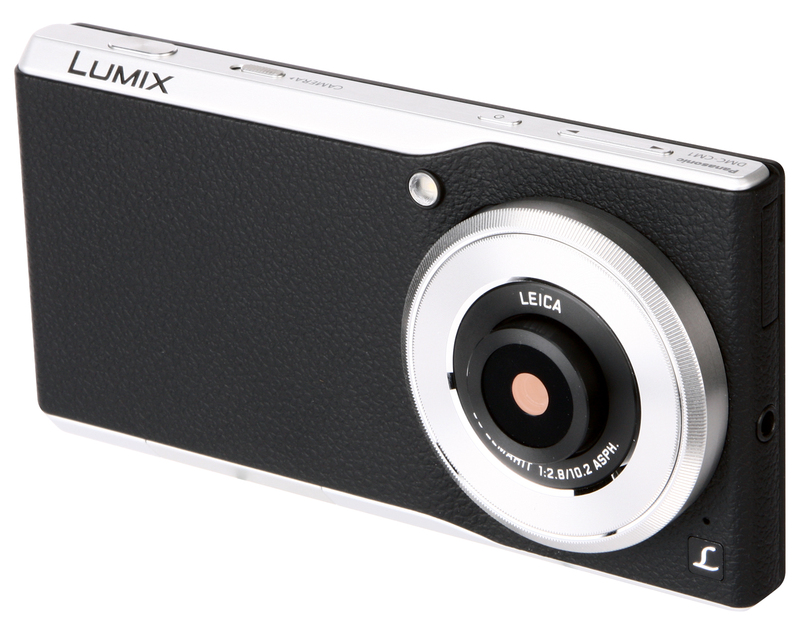 The Panasonic Lumix DMC-CM1 is an entirely different prospect. Other manufacturers have attempted to create hybrid camera/phone devices in the past, with very mixed results, so how does the CM1 fare? As I’ve already mentioned, camera/phone hybrid devices aren’t anything new, which is probably why Panasonic has gone a few steps further and chosen to put a 1in sensor camera at the heart of the CM1, making its sensor almost four times the size of the 1/2.3in sensors typically found in high-end smartphones. Rather than trying to shoehorn one device into another, Panasonic has taken a different approach with the CM1, creating two devices in their own right that simply share a physical interface. The Android half of the CM1 is powered by a 2.3GHz Quad-core processor that runs on the Android 4.4 (KitKat) operating system. It also has 16GB of built-in memory with a Micro SD slot for extra storage. While it may not be the most spec-busting Android mobile device, the CM1 can easily hold its own against anything released by the top mobile phone makers during 2014. The camera has a dedicated imaging processor – the Panasonic Venus Engine – and features a 28mm f/2.8-f/11 Leica DC Elmarit lens directing light onto its 1in, 20.1-million-pixel MOS sensor. As standard, the camera’s ISO sensitivity range runs from ISO 125-12,800, with L100 and H25,600 available as extended settings. The CM1 shoots RW2-format raw files as well as JPEGs, and it is also capable of using its 4K recording capabilities to capture still images from movie footage. The device’s camera is accessed either by tapping the Panasonic app on screen, or by using the camera lever on its top-plate. It takes less than 1sec for the device to switch between its two functions, which is quite an achievement, as the camera interface and operation run independently from the Android operating system.